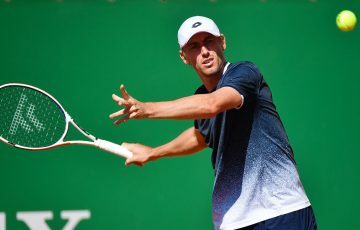 Matthew Ebden has scored a straight set win in the first round of Swiss Indoors in Basel, while Bernard Tomic was brushed aside by Mikhail Youzhny. 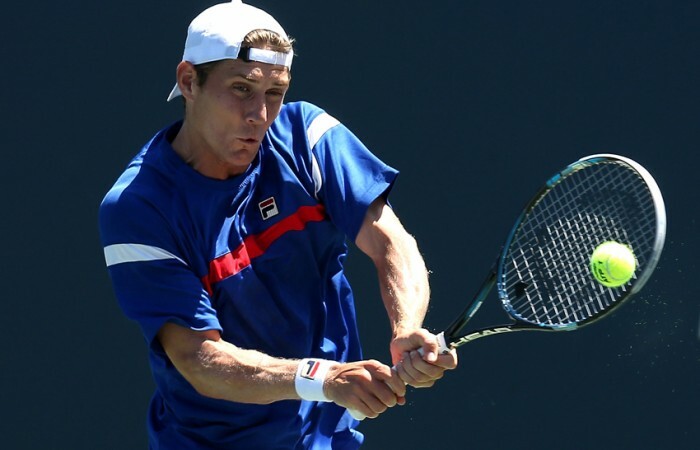 Matthew Ebden has scored a straight set win in the first round of Swiss Indoors in Basel, defeating Romanian Victor Hanescu 6-3 7-6(3). 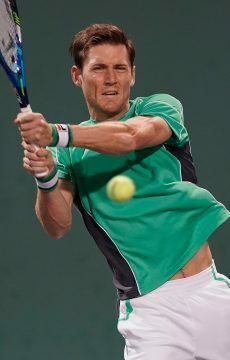 Ebden, ranked world No.115, never faced a break point against the lucky loser from qualifying as he won in just under 90 minutes. 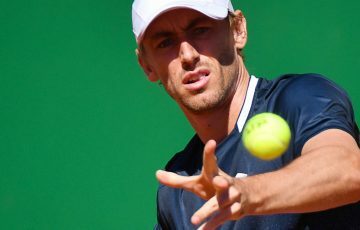 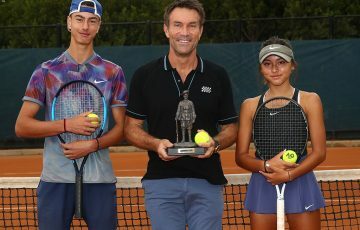 The Western Australian will have a chance for revenge on Friday as he faces compatriot Bernard Tomic’s conqueror Mikhail Youzhny, who brushed Tomic aside 6-0 6-2. 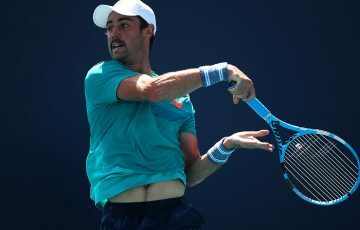 Tomic, who just turned 20, has not won a match since the second round in Bangkok one month ago after losing early in Tokyo and Shanghai. 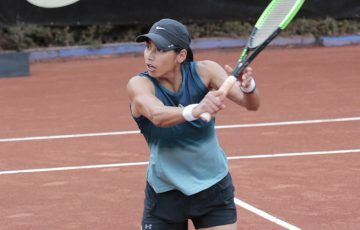 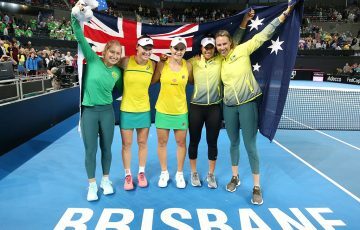 The Australian No.1, currently ranked No.48, lost serve five times on Tuesday and managed only one ace as the experienced Russian sixth seed took just 56 minutes to book a clash with Ebden. 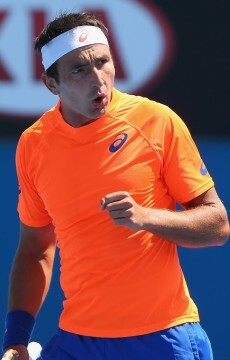 Another Aussie, Marinko Matosevic, will play his first round match at the tournament on Wednesday against No.7 seed Florian Mayer of Germany.